We saw it coming, didn’t we? 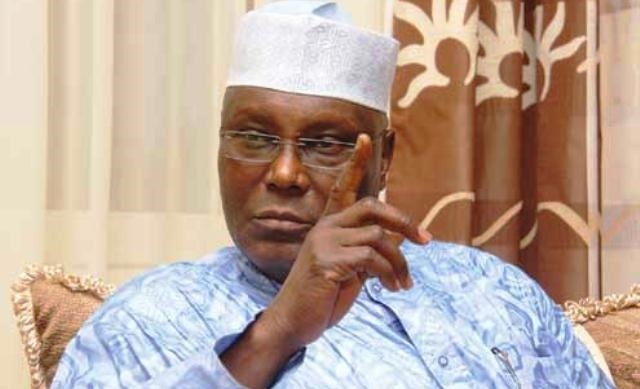 Former Vice President, Atiku Abubakar has left the ruling party, All Progressives Congress (APC). He announced this in a statement on Friday through his media office in Abuja. The Adamawa politician cited several reasons why his “marriage” with APC just had to hit the rocks. But with the 2019 elections coming, how can we possibly not suspect his desire to be president? He said: “The party we put in place has failed and continues to fail our people, especially our young people. How can we have a federal cabinet without even one single youth. “I admit that I and others who accepted the invitation to join the APC were eager to make positive changes for our country that we fell for a mirage. “Can you blame us for wanting to put a speedy end to the sufferings of the masses of our people? There you have it. We are waiting for Waziri’s next move.